Nature; we can see it, touch it, smell it and hear it. We are surrounded by it everywhere we go. Yet, we often don’t see it being a necessity within our work environment. Most commonly, a planting strategy is simply not incorporated within the design budget from the early project stages on. However, this paradigm is shifting because the impact of planting is significant. A large contribution to this is the increase of overall well-being of employees and the reduction of absenteeism in the workplace, which, conservatively speaking, often reaches more than 30% (1) after the introduction of planting according to research. Since the largest percentage of operational expenses generally exists out of staff cost including labor and benefits and the average employee statistically uses 32.25 (2) hours a year due to minor illness, you can imagine how many hours that would save per employee, department or for an entire company on an annual basis. Multiply these hours by the amount of employees and the average hourly cost and voila, there’s a rough estimate on potential savings after the introduction of planting into the work environment. Now you might think, sure, nature is good for you and plants are nice to look at, but how does it actually work and benefit us on the inside of the building. 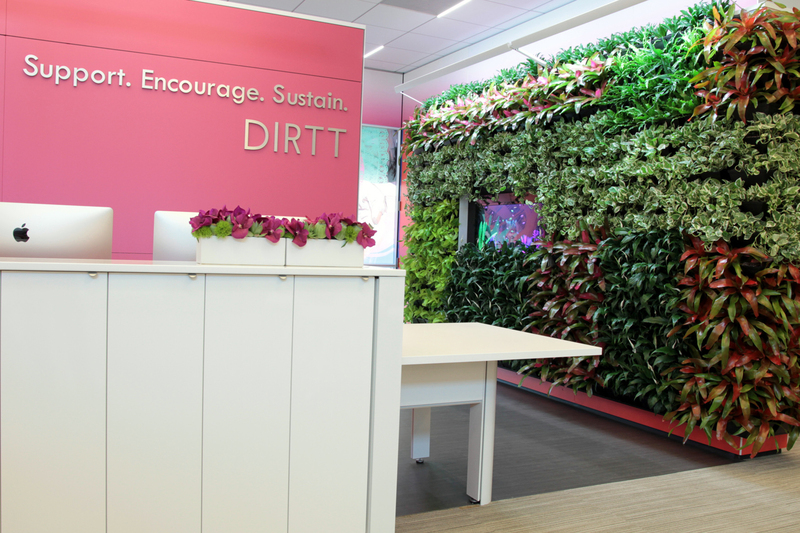 By incorporating a planting strategy we are focusing on creating a work environment that is both mentally and physically beneficial for the occupants of the space. 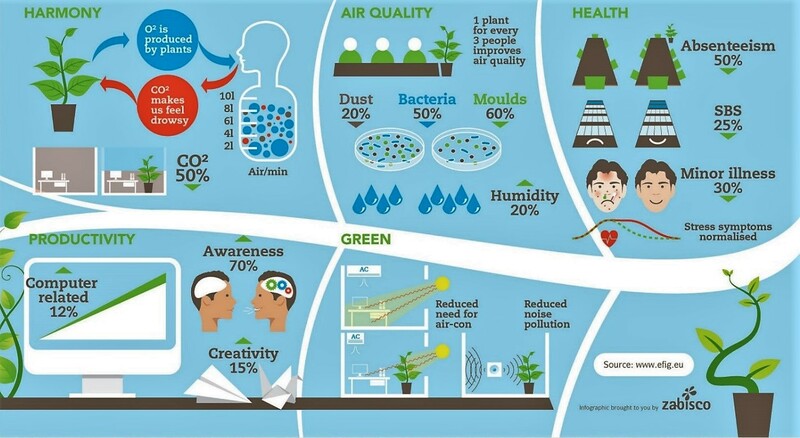 With the correct ratio of plants to occupants (minimum of 1:3) we are increasing the oxygen levels and indoor air quality (IAQ) through the filtration of negative air pollutants (3). The visual connection to planting and nature, also known as biophilia or biophilic design, supports emotional health and tends to lower our blood pressure, reduce stress levels and enhance the creative thought process (4). Just think about that comforting walk in the woods on a Sunday morning. It stimulates all of your senses and leaves you with an empty head and calm feeling. Just like that, planting within the work environment has been proven to do the exact same. To support occupant emotional and psychological well-being, it is suggested that potted plants or plant beds cover at least 1% of floor area per floor (5). As with any design, we have to carefully consider the relationship between every aspect and element. Especially with planting it is important that the strategy incorporates a holistic approach that considers the relationship with the user in order to fully access the mental and physical health benefits. Providing a design solution with not just planters and plants but one that replicates the most beneficial aspects of Nature without turning the office into a forest is essential to its success. 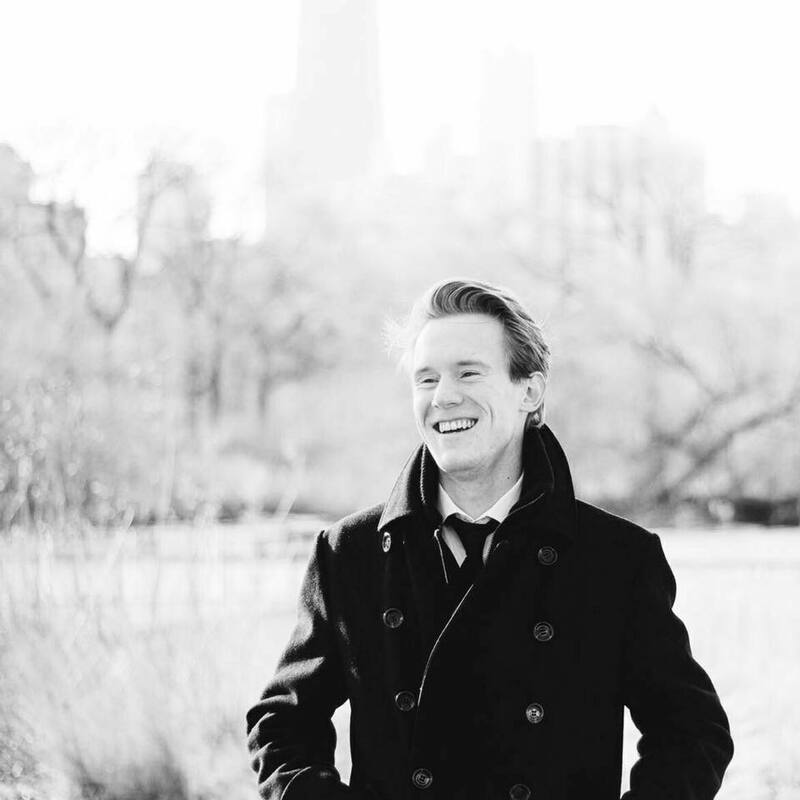 Want to learn more about what makes employees happy in the work place? Download our report now to see what people told us they want from their work environments. 1. Andrew Smith. John Moore’s University. Reduction of absenteeism in planted offices. Liverpool 2008. 4. Terrapin bright Green. 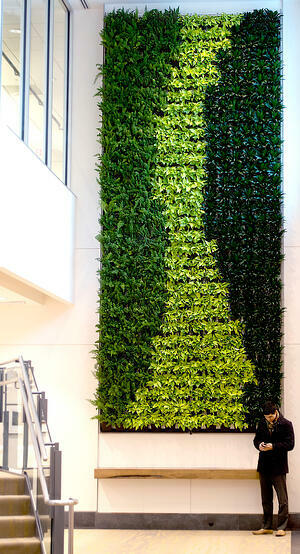 14 Patterns of Biophilic Design.